Every year, thousands of artists worldwide vie for a spot in the prestigious Red Bull Music Academy, a 5-week music production and performance clinic that offers 60 successful applicants a chance to experience a series of lectures, workshops, and performance opportunities, all designed to cultivate young musical talent. 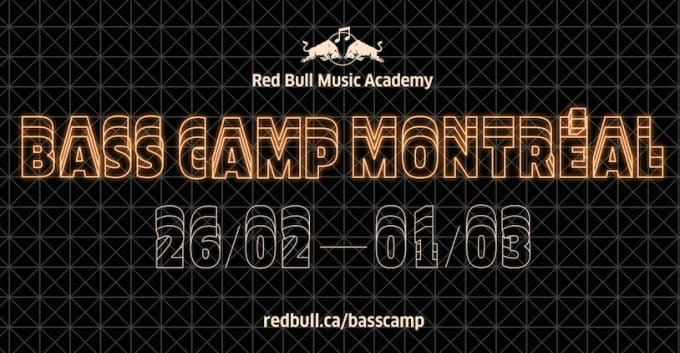 In advance of this year’s session in Paris, RBMA has invited 20 Canadian noisemakers to Montreal for Bass Camp, a companion event held over 4 days and 4 nights that includes lectures, studio collaborations, and performances by headliners like BadBadNotGood, Jacques Greene, and DJ Quik. Headliner showcases are open to the public, and tickets can be acquired here. We tracked down some of the talented Canadians hand-picked for RBMA Bass Camp Montreal, and asked them a few questions about their creative process, what it means to be recognized on this level, and being Canadian. Get familiar now, because these artists are about to blow up. 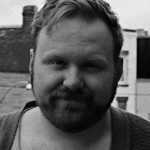 Let’s meet the class of RBMA Bass Camp Montreal 2015.